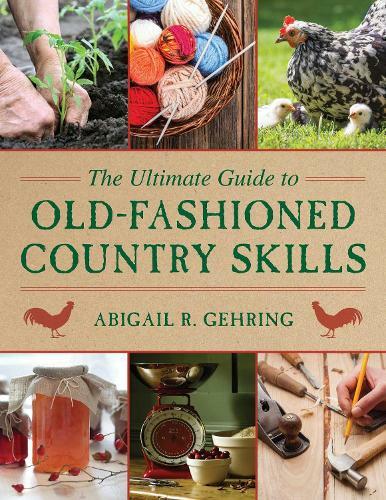 Whether you're a suburbanite looking to live more simply or a die-hard homesteader interested in taking your garden to the next level, this guide is packed with step-by-step instructions, useful tips, vintage photographs and illustrations, and time-honored wisdom-creating one of the most comprehensive books on country skills available. This book is compiled of tested and practical experience passed down from generations of farmers and homesteaders. Success comes to the person who works the most efficiently-not simply the person who works the hardest. Learn invaluable advice and tips for how to create a sustainable lifestyle and live off the land.